Cross-platform development is a kind of holy grail, and Trolltech's Qt toolkit may well be the most promising solution yet to this development challenge. Qt is widely used for the development of GUI applications as well as console tools and servers, and it's especially appealing to programmers who need to write cross-platform applications to run on Linux/Unix, Mac, and Windows machines without having to rewrite for each platform. The Book of Qt 4 offers an in-depth explanation of Qt 4 that goes beyond the common focus on C++ programming. 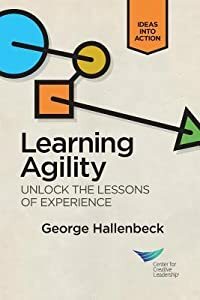 Author Daniel Molkentin uses practical examples to explain features like the signal/slot concept and the event system, as he guides you through developing applications with and without Qt's graphical GUI builder, Qt Designer. 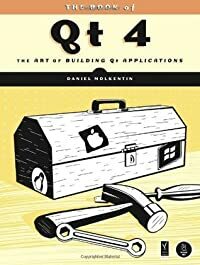 And as a core KDE developer, Molkentin's head is full of real-world problems and solutions that he peppers liberally throughout The Book of Qt 4, making it a resource that you'll consult time and again. You'll find coverage of: -Tools for creating dialogs -GUI design with the Qt Designer -Widget layout and dialog construction -Data visualization using Qt's model/view concept -The QtSql module and the graphics library Arthur -File handling, XML, processes, and network connections -Databases and threading -Event handling and using drag and drop -Internationalization and debugging As well as lots of useful hints on how to use Qt's datatypes, containers, and algorithms and how to develop user-friendly applications.